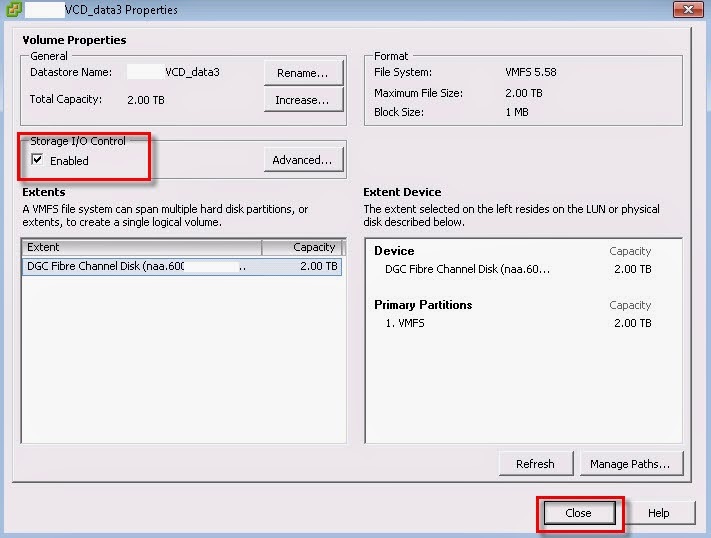 This is part 4 of the 5 part series Allocating vCloud Storage with UIM/P Guides. 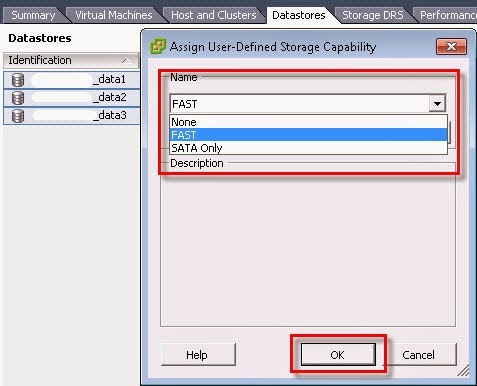 In this guide, we will go over setting User-Defined Storage Capabilities. These must match our LUN Tiering policies on the storage array. 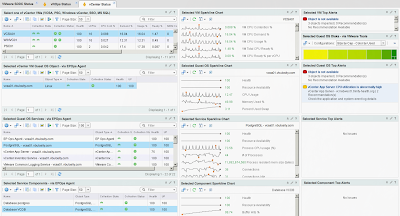 In future posts we'll look at using vSphere Storage APIs Storage Awareness (VASA) to hopefully automate this step. 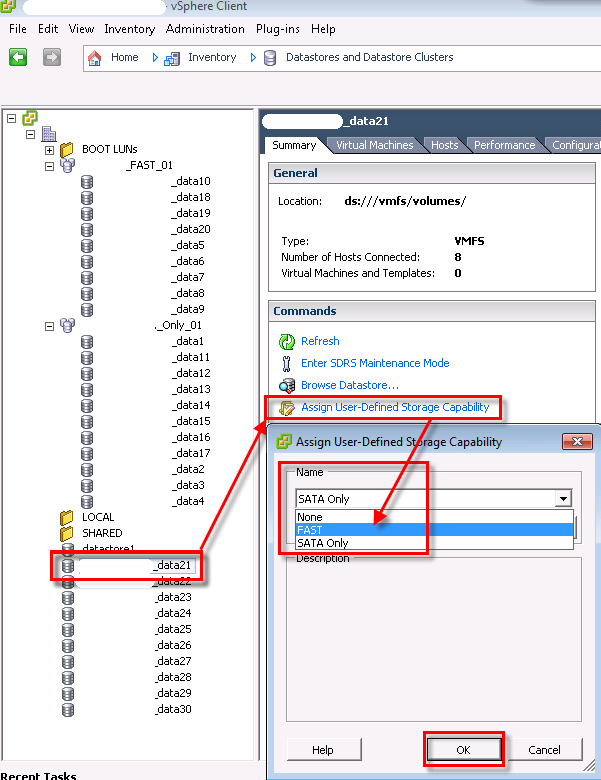 If your array uses automated tiering policies such as EMC FAST VP on the VNX I would also disable the VMware I/O Metric Inclusion option on the Datastore Cluster. 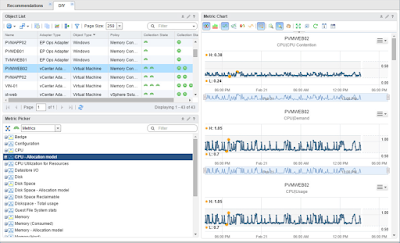 This is the best practice as we want to avoid any conflicts between array tiering and vSphere storage load balancing policies. 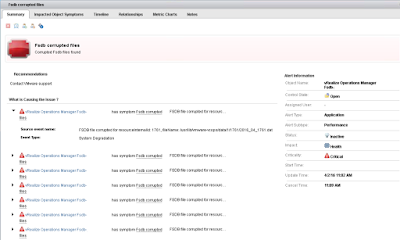 In part 5, we will verify if we can see our new storage in vCloud Director.